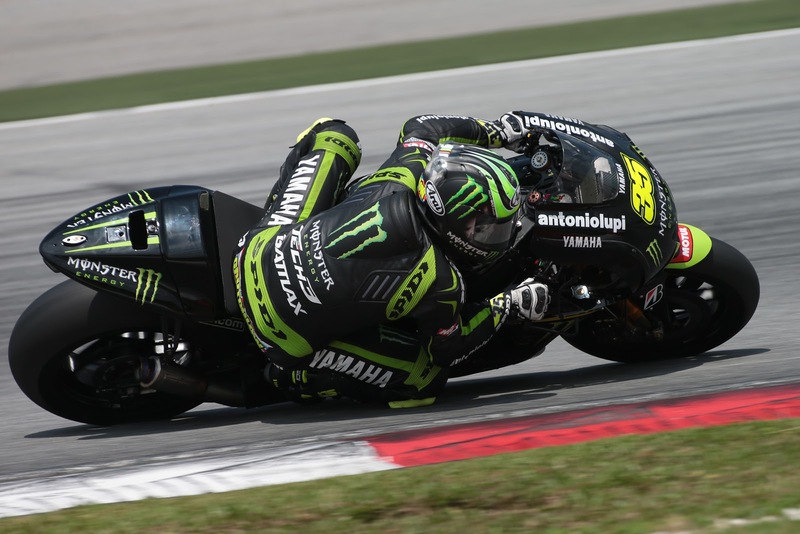 The all British Yamaha Tech3 team finished in the top ten at the opening day of the second test in Malaysia. A positive first day was cut short by rain, but it didn’t dampen their spirits. Cal Crutchlow and rookie Bradley Smith finished 6th and 10th respectively.